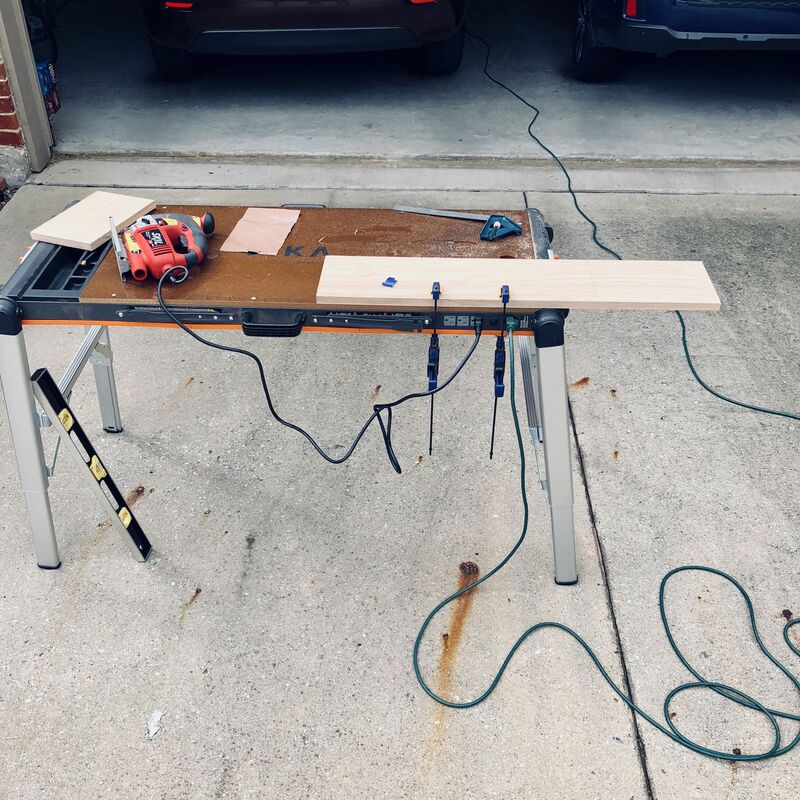 It is the first day when it is both <90F and not raining so I can comfortably do some woodwork on the coconut shredder bench for my wife. But it is so humid and cloudy I can’t do the staining today. It will work better if I wait for a sunny day.